What are Storm Duo Beads? 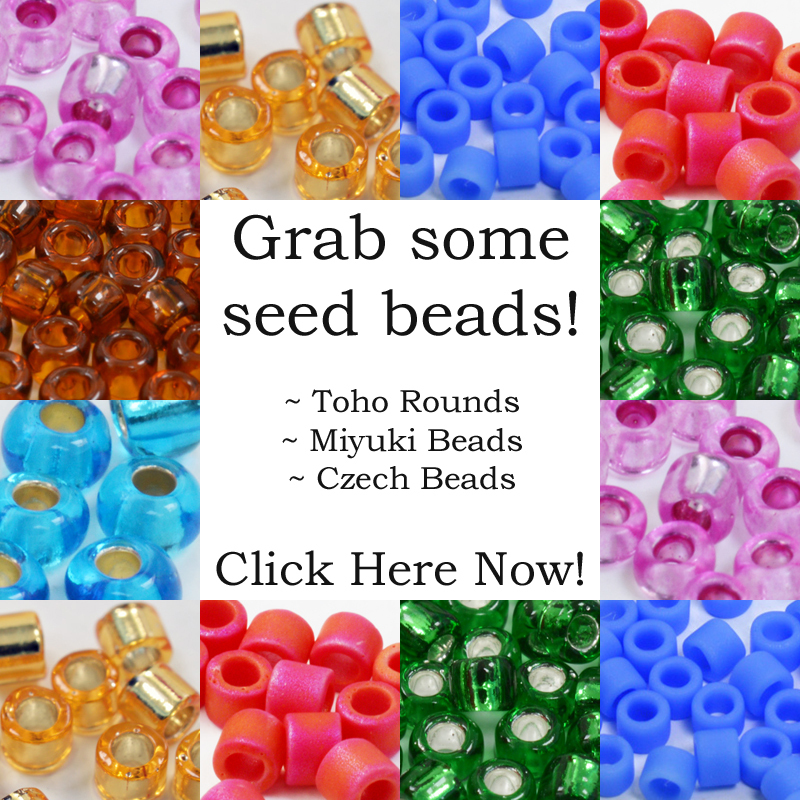 These beads were introduced to the beading market in 2018. They are an exclusive design by the Potomac Bead Company. The Storm Duo is a two holed bead. It measures about 7mm by 3mm and has an unusual curved shape, as you see from the photo. The holes are positioned at the top and bottom. These beads come in a range of colours and finishes. So, you have plenty of scope for your beading projects. Where can you buy Storm Duo Beads? Well, the first port of call should always be your Local Bead Store. Now, being an exclusive bead shape, you may not find these in every store. If you live in the US, then you can buy direct from Potomac (just use that link above). The company also has an EU website. If you want to skip hunting around, then here is a recommended supplier that you can use right now. 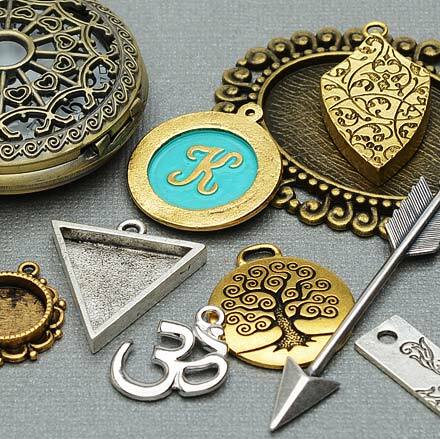 If you are a designer, then you’re definitely going to want to try these beads. They tessellate in lots of interesting ways. So, you can start by just playing with this idea. How many different options can you find? They also mix really well with other seed beads. So, once you have an idea of how they sit together, it’s time to grab the rest of the beads in your stash. What happens if you try them with Superduos? Do they fit well with pearls? How do they work with a little crystal sparkle mixed in? 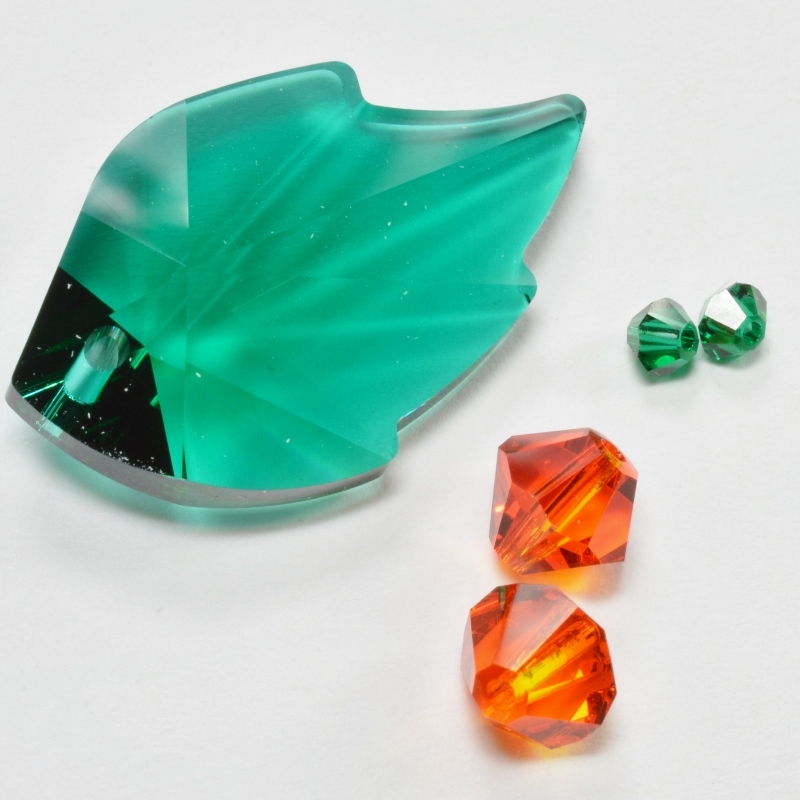 I can tell you they work brilliantly with IrisDuos – another Potomac exclusive bead shape. But what other combinations can you discover? So, I hope that gives you some ideas to start working on. I’ve included a couple of photos of patterns in this blog post. Each photo links to the pattern. 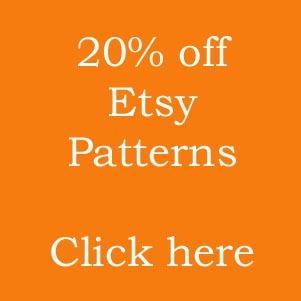 So, if something takes your fancy, just click on the photo to grab your pattern. A lot of top beading designers have been using these beads in projects. So, you can certainly browse their websites. Anna Lindell, Erika Sandor and Debora Hodoyer all have lovely designs you can try. 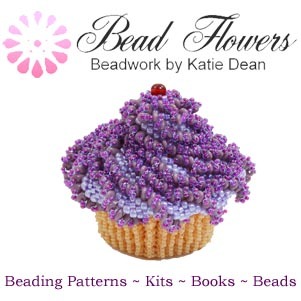 They are all featured in the Beading Patterns Directory. So, use that to find the websites where they sell their work. Typically, you will see the Storm Duo beads used with other seed beads. Sometimes they are the focal point of a design. Sometimes, they just add some embellishment. A pack of these beads will give you around 80 beads, so you don’t have to invest much if you want to try them out. I do invite you to give them a try. I think you will have a lot of fun using them!